This entry was posted in technical and tagged about:config, bash, default applications, devops, evolution, fedora, firefox, firefox-profiles, firefox-redirector, gluster, gnome, google docs, gtk, planetdevops, planetfedora, planetpuppet, protocol-handler by purpleidea. Bookmark the permalink. Quite true that this is dancing around the edges of sandboxing. I expect that in the future, the requirements and changes needed to apps so that they “sandbox” nicely will make this sort of thing easier. 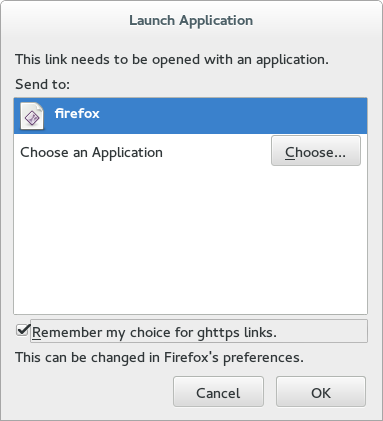 For example, opening a .pdf link might automatically run a special firefox PDF session that has very locked down access to the system. 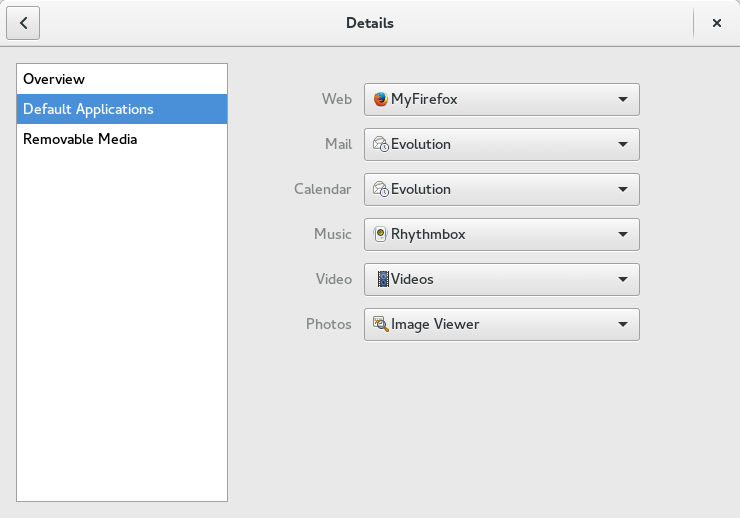 The most promising project in this area is: https://wiki.gnome.org/Projects/SandboxedApps — they are doing a lot of great work to get all the plumbing in order for these things to work. 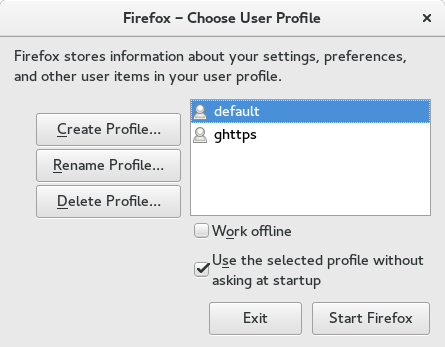 Alex Larsson has some recent posts relating to this, including his latest one: https://blogs.gnome.org/alexl/2015/11/05/native-file-choosers-in-gtk/ — I expect in the future someone will have to do something similar to what I did, but built-in to firefox for more native functionality and hooks. In the meantime, hopefully my work made this easier. It’s straight forward to extend this to cause *.pdf to run in: `some_sandbox “firefox -P whatever URL.pdf”`. It’s also worth mentioning that the folks at subgraph are working on sandboxing with something they’re writing called “oz”. I’ve tried to convince them to collaborate around xdg-app, but they seem uninterested at this time. We’ll see how things play out. Nice example of using Redirector :) However, since the blank window thing is a general bug in Firefox I think it should be fixed there, not in Redirector. Also, the level which I’m working at in Redirector is the http level, my code knows nothing about windows, target=”_blank” or anything like that. 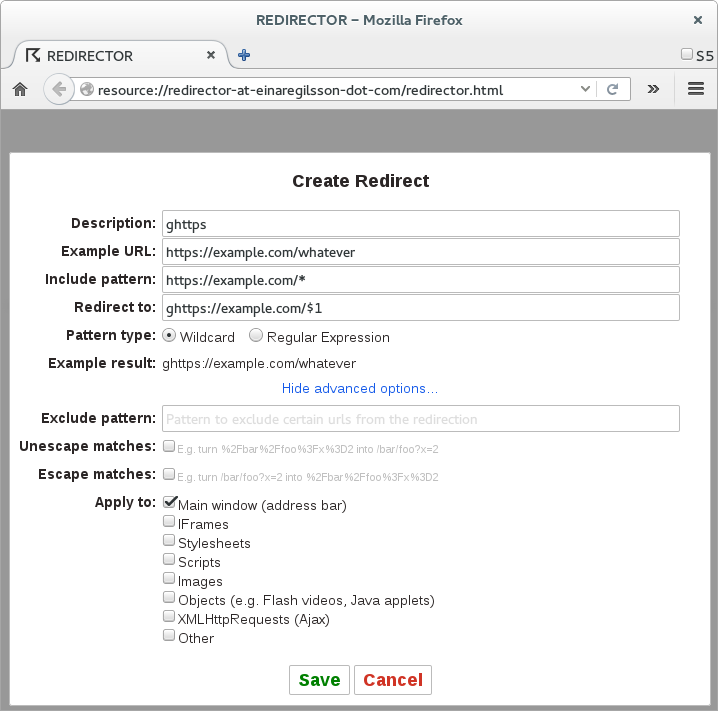 I just monitor the requested urls and redirect them if they match a pattern. That sounds reasonable, and I agree. I guess I was hoping it would be easy to work around in redirector. In any case, it looks like you’re the redirector author, so thank you for writing the redirector plugin, it is of course very useful! See one of the other comments on this post about future sandboxing ideas. Perhaps it makes sense to get some of the redirector code in firefox core?